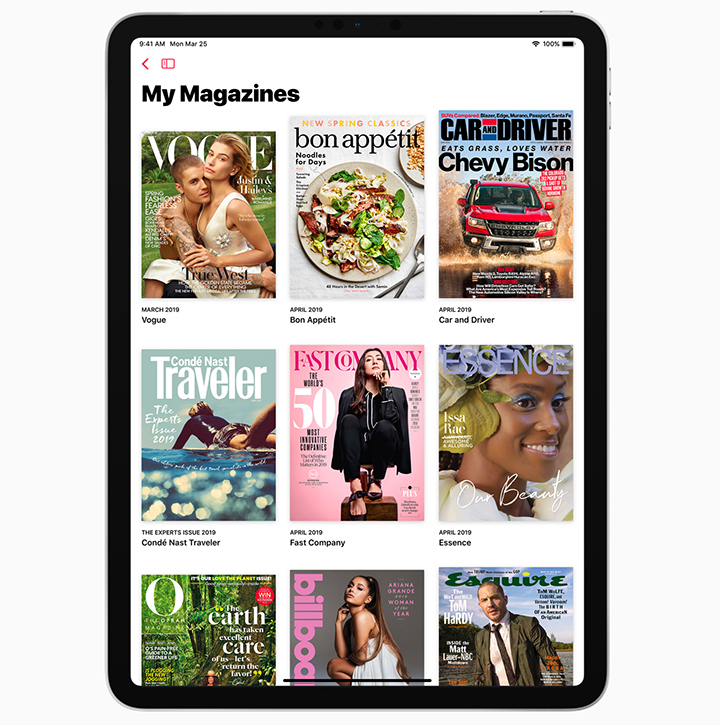 Apple on Monday launched an all-new service called Apple News+ where users can read the latest issues of 300 magazines in categories like entertainment, politics, lifestyle, health, and travel etc. Newspapers like the Los Angeles Times, The Wall Street Journal and Canada’s The Star will also arrive on Apple News+. 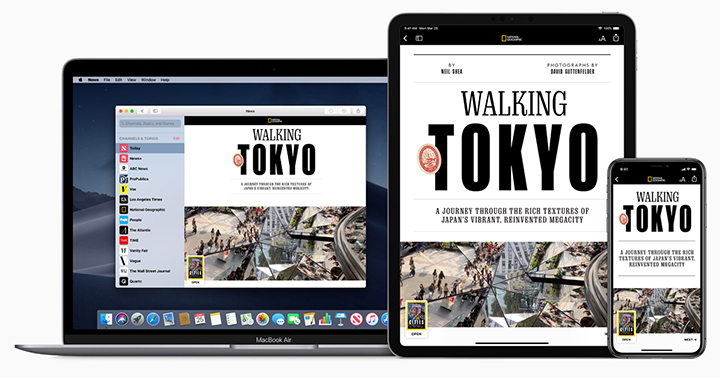 Apple News+ will be available for $9.99 per month across Apple devices, starting with the US and Canada and the first month’s subscription will be free. “The idea is to harness the power of journalism and its cultural impact. It is a great opportunity for publishers,” Apple CEO Tim Cook told the audience at the Steve Jobs theater at its Cupertino campus. Apple won’t allow advertisers to track you so it is private and secure, he added. Cook said the Apple Pay feature will cross 10 billion transactions in 2019. The company also announced Apple Card designed for iPhones. The users can sign up for Apple Card and start using it via Wallet. Goldman Sach is the issuing authority for Apple Card that will be acceptable all over the world. “Goldman Sach will not sell your data to third parties,” said the company.